New Era Electro Service now has a new partnership with Rulmeca Motorised Pulleys and they stock a large range of products. 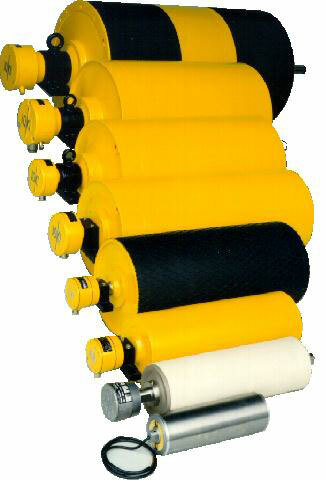 Product sizes – 220M/H, 320L/H, 400L/H, 500M/H, 630M/H, 800H to 1000HD. 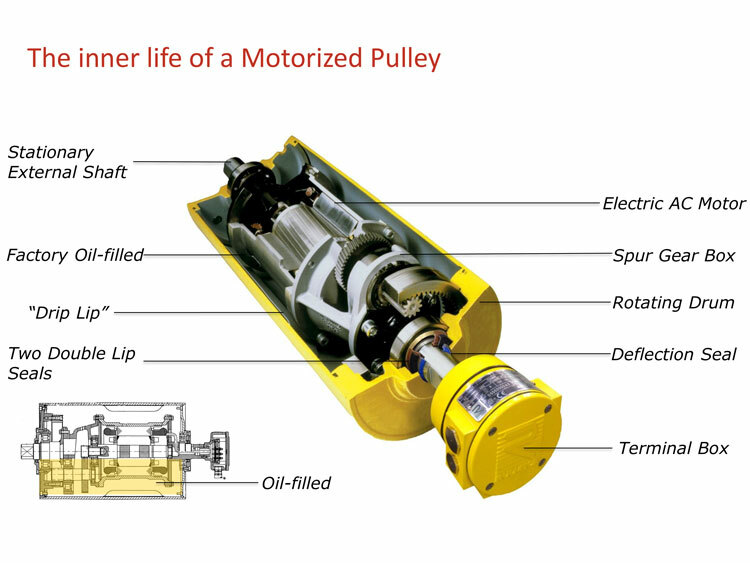 Why use Rulmeca Motorized Pulleys?